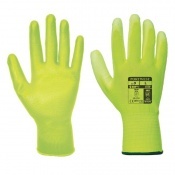 Browse Safety Gloves' range of Gloves for Wet Environments. 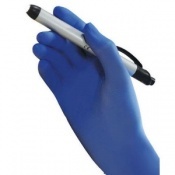 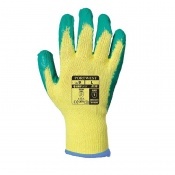 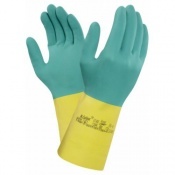 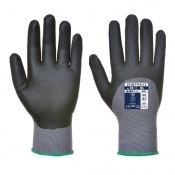 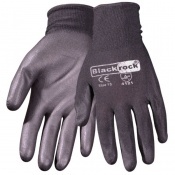 Suitable for a range of different industries, we have a wide selection of gloves suitable for wet work environments. 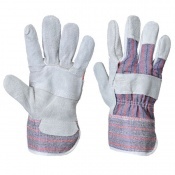 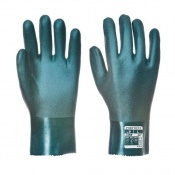 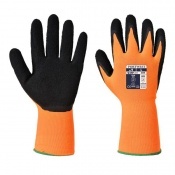 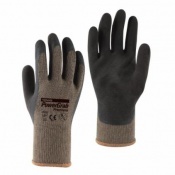 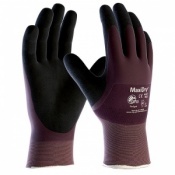 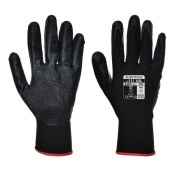 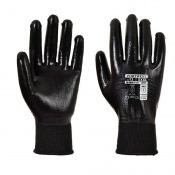 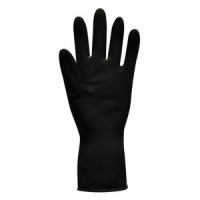 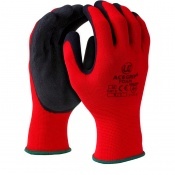 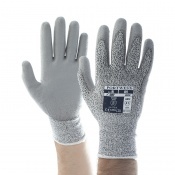 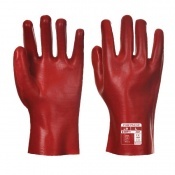 The featured selection of gloves suits a wide range of wet work. 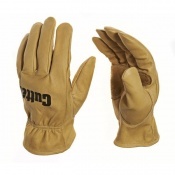 If you have any questions about any of the gloves featured, please contact our customer service on 020 7501 1104. 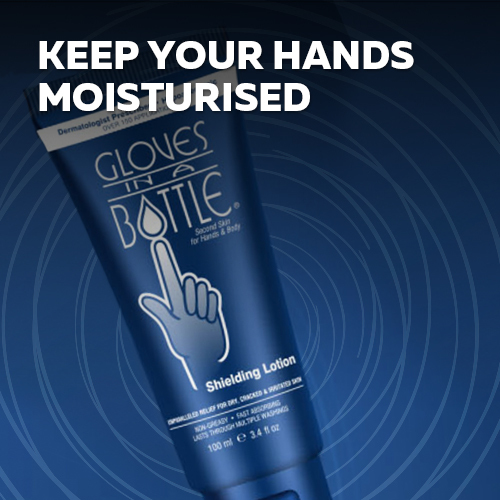 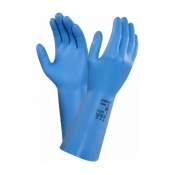 When performing wet tasks, it is important to have a safety glove that suits your unique personal protection needs. 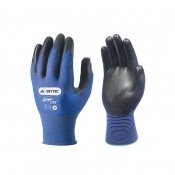 Gloves for Wet Environments feature an array of protective gloves so you can find the glove that’s right for you. 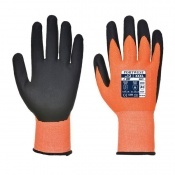 Gloves for Wet Environments from Safety Gloves feature different benefits and construction features to allow you to choose a glove that meets your specific needs. 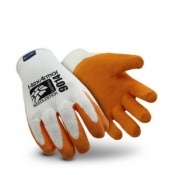 Whether you are looking for protection from chemicals, or superior hand protection, we have a glove to suit. 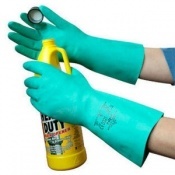 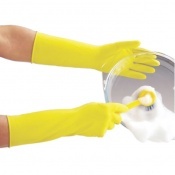 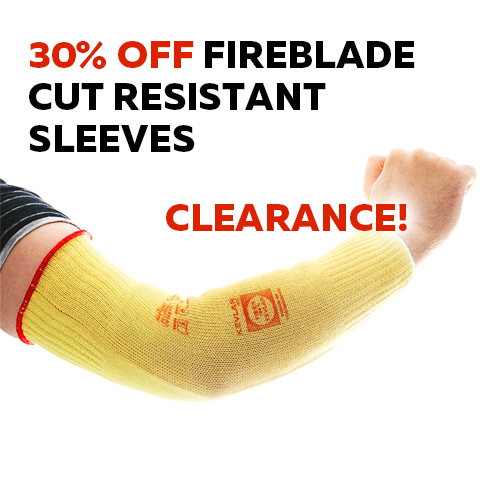 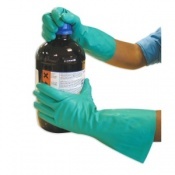 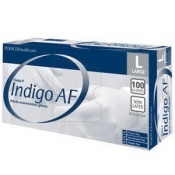 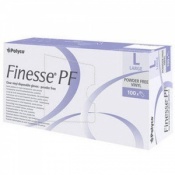 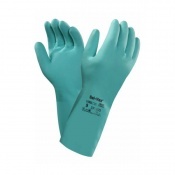 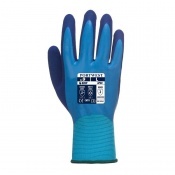 You can also choose from disposable safety gloves for use in the kitchen. 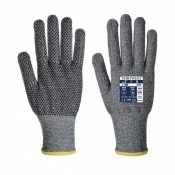 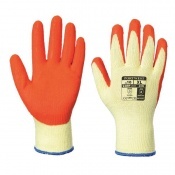 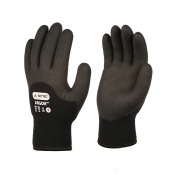 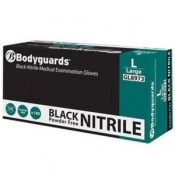 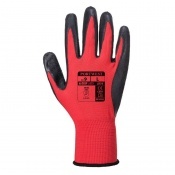 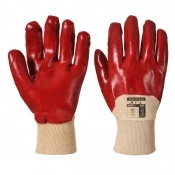 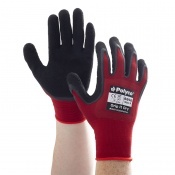 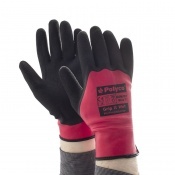 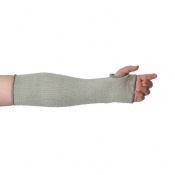 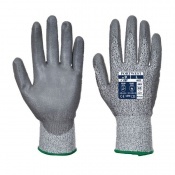 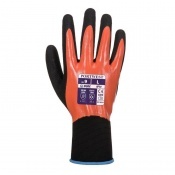 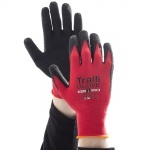 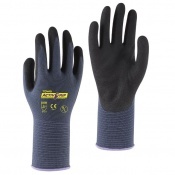 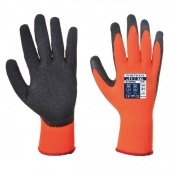 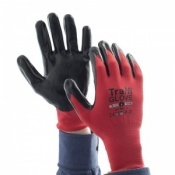 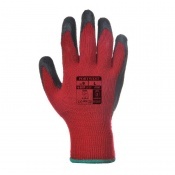 These safety gloves should be used to augment your additional health and safety procedures. 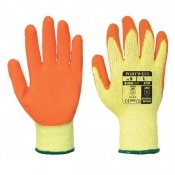 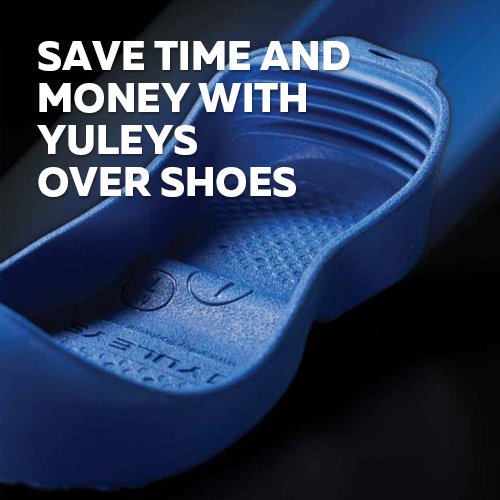 The majority of Gloves for Wet Environments are available in a number of different sizes, ensuring that you can purchase a glove with the correct fit. 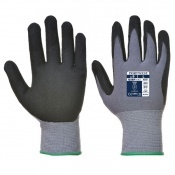 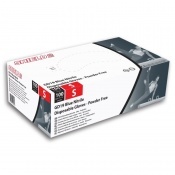 It is imperative to find the glove that fits best as ill fitting gloves can cause discomfort and also reduce the amount of protection you are receiving. 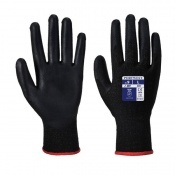 Customer satisfaction is our number one priority at Safety Gloves and to ensure a good experience, we have a dedicated customer care team. 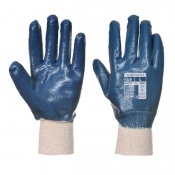 If you would like to ask any questions or would like to request more information about our Gloves for Wet Environments, please contact us for further information.